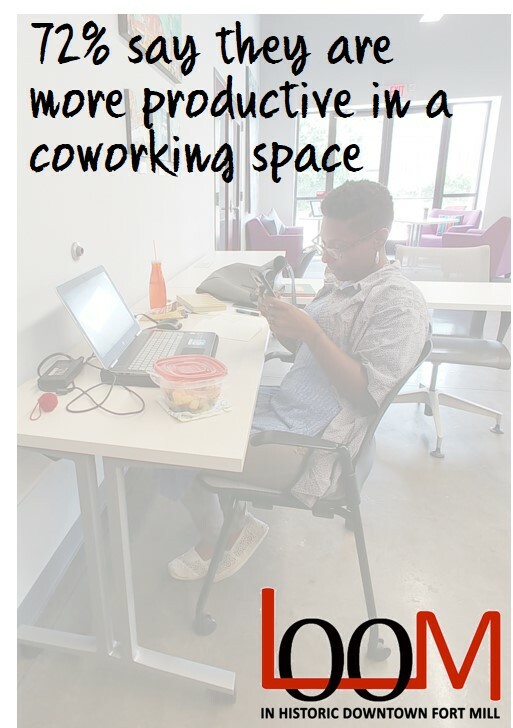 LOOM Coworking is a collaborative, communal workspace made up of entrepreneurs, consultants, freelancers, remote workers, and start-ups. . .. all those professionals who previously felt isolated, stagnant, distracted and unmotivated! Also, we believe in keeping your head high ... but your overhead low! FIRST DAY IS ALWAYS FREE TO TRY IT OUT! 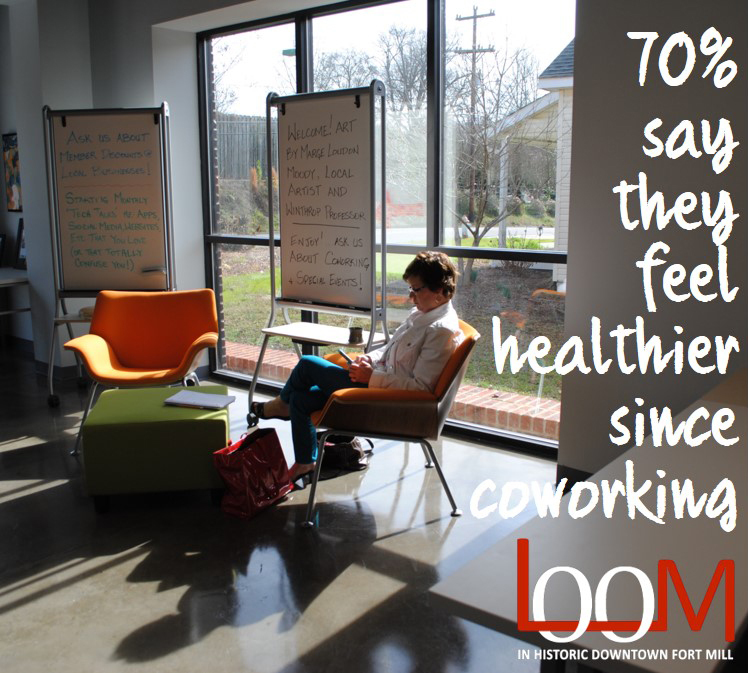 Coworking memberships are based on a member's estimated usage and need. 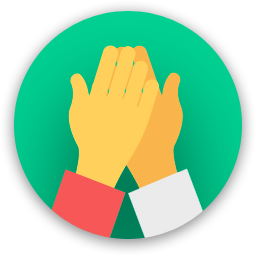 They are only month-to-month commitments that can be adjusted to meet your changing needs throughout the year (no Signup Fee or Long Term Contracts). Lots of ways to be involved . . .. 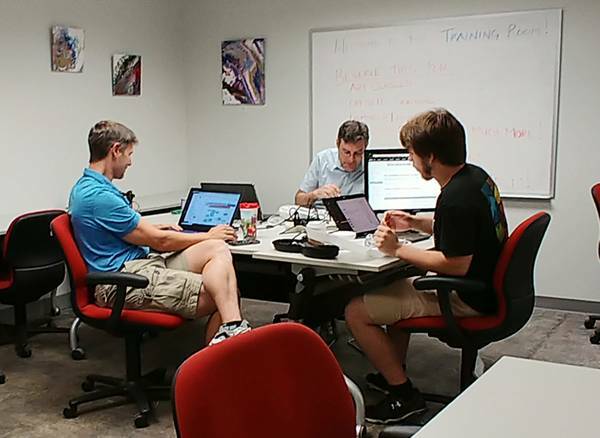 Check out http://loomcoworking.com/membership/ for different membership types and pricing. 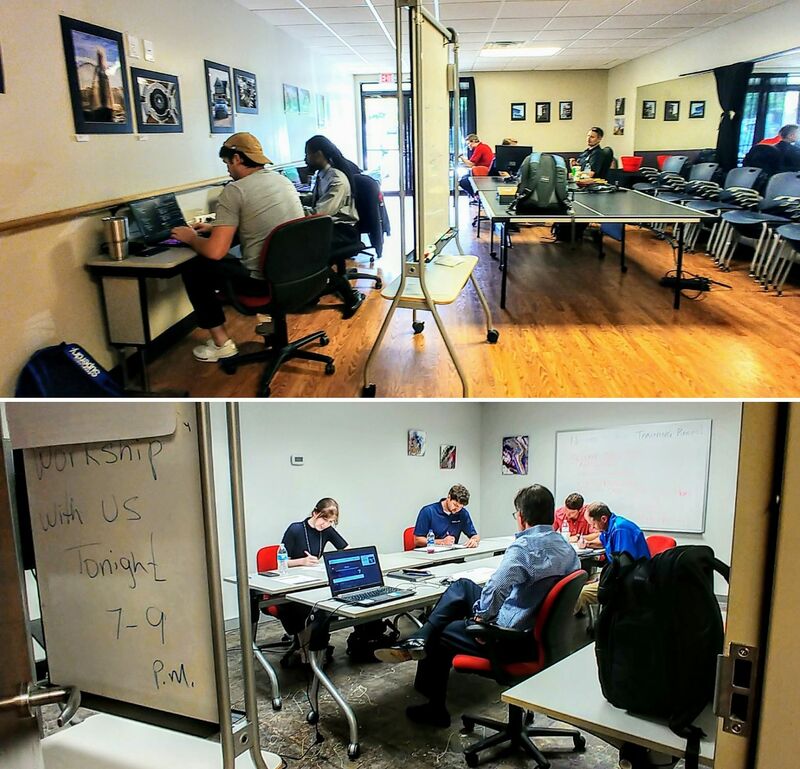 We also offer event space and meeting room rentals as well as mailing address services! 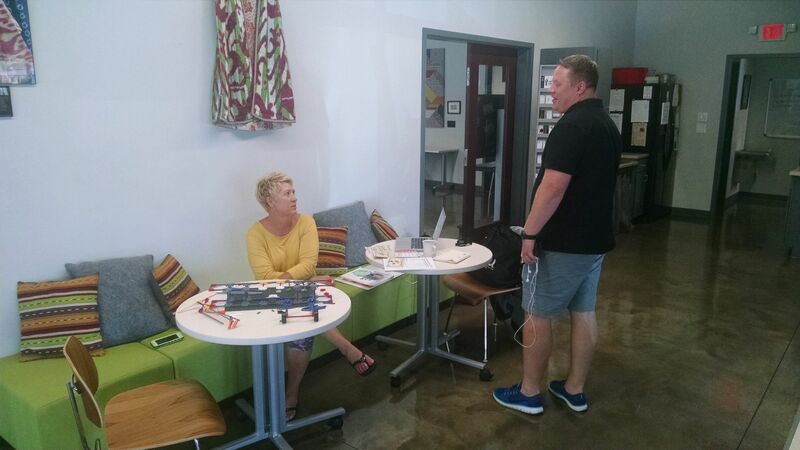 Please visit our website (loomcoworking.com) or Facebook, Twitter, LinkedIn and MeetUp for more information! 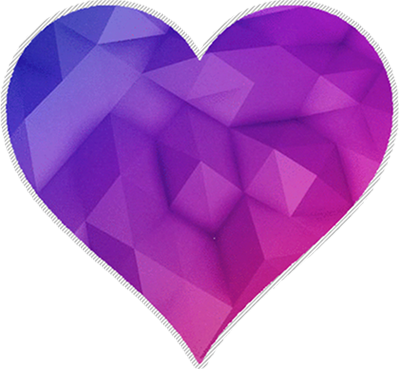 We believe in education and community with engagement of our professional family in building businesses together. Benefit from having access to the right network of professionals under one roof: tech folks, photographers, writers, designers, real estate agents, recruiters, travel agents and marketing firms - just to name a few... We also host networking events and professional development programming lead by our members and our greater business community. Give us a call at 803-548-LOOM to come by and chat and try it out . 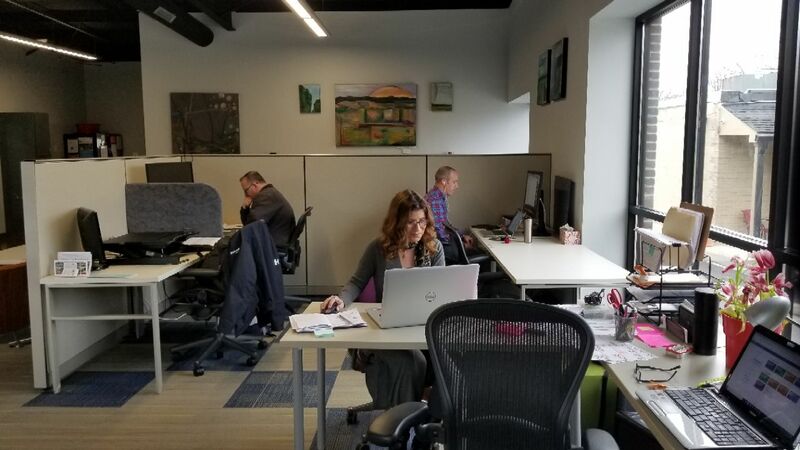 . . pack up your computer and get ready to work in an inspiring space surrounded by quality individuals who will help propel your endeavors forward! 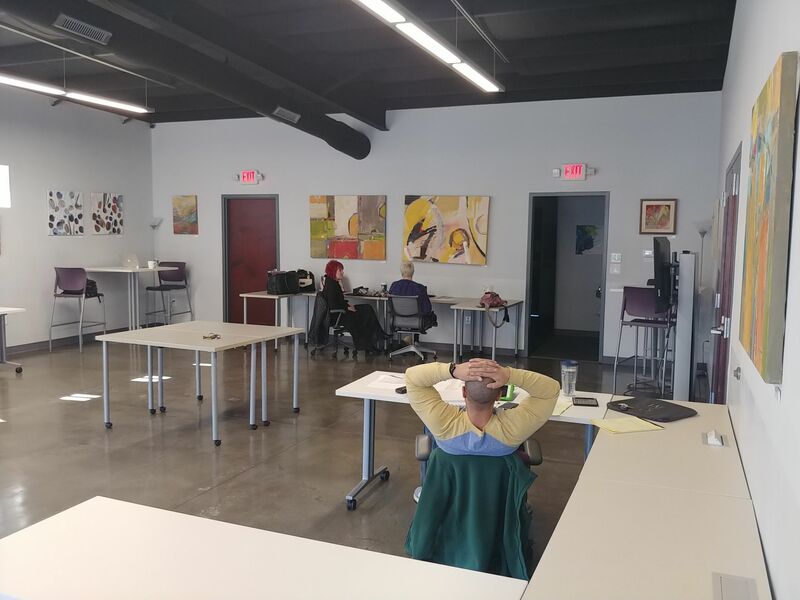 Are you a member of LOOM Coworking, Gallery and Event Space? "Quotes from members and event hosts!" "See http://loomcoworking.com/members/ for testimonials of members!" 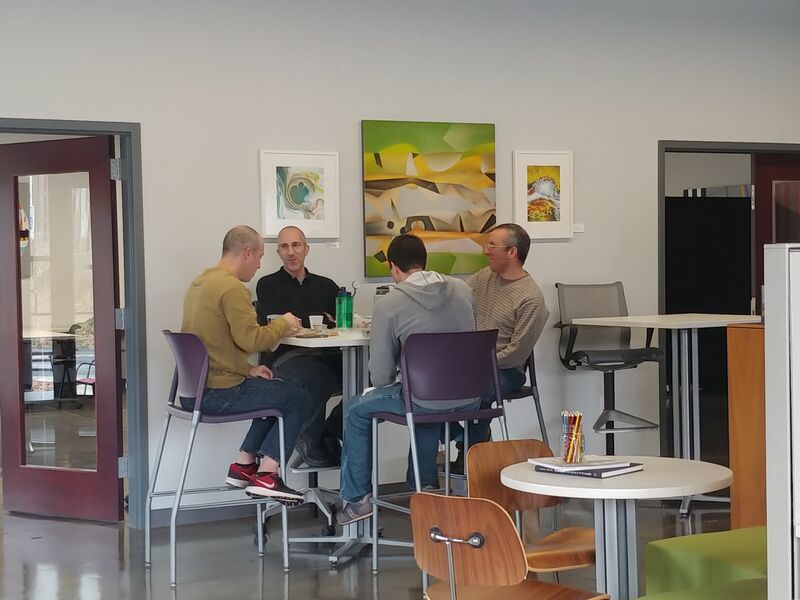 Only Coworking community in York County or South Charlotte! Great vibe, cool people, historic neighborhood, great parking. See http://loomcoworking.com/members/ for testimonials of members! 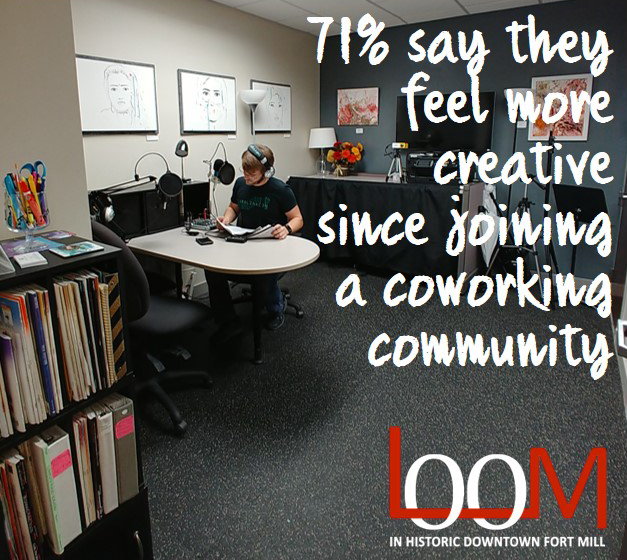 LOOM Coworking, Gallery and Event Space too? 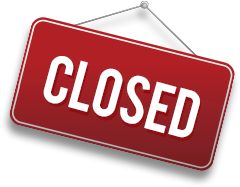 LOOM Coworking, Gallery and Event Space will be in touch with you soon to confirm. LOOM Coworking, Gallery and Event Space has received your membership enquiry and will be in touch with you soon.